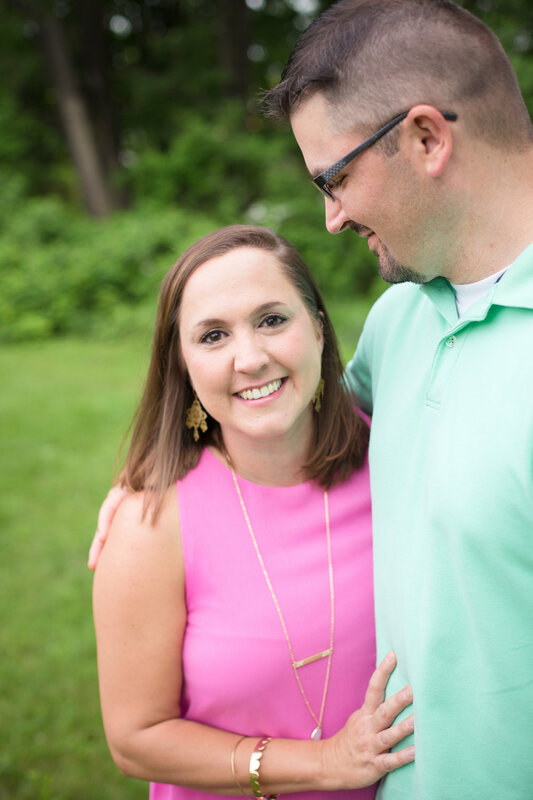 Erin and John were such fun to photograph but they were also a great reminder of the FUN of parenting! They love each and laugh so much that their kids were joyful because of it. So refreshing! Thank you Hicks family, you're all gems!